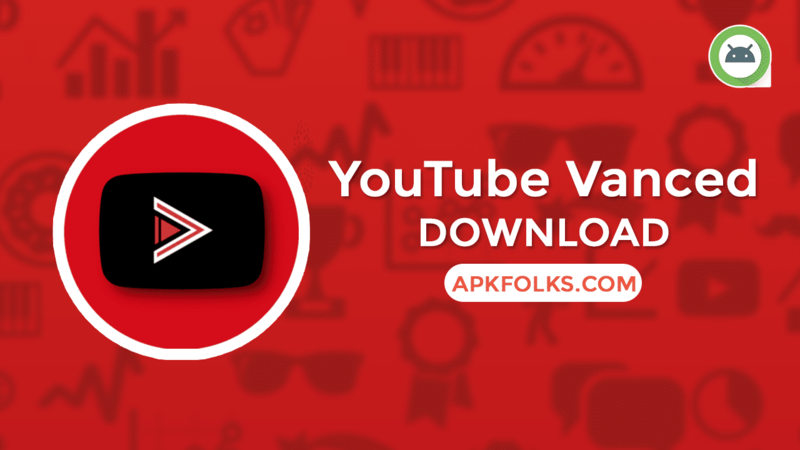 YouTube Vanced is the modified version of the official YouTube Android Application which is made for getting Ad-Free experience while watching the videos. 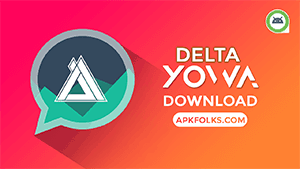 Here is one of the official site for download Youtube Vanced APK and we will guide you how you can install in your Android device perfectly. Formerly it is a well known rooted android app called iYTBP – injected YouTube Background Play. It was developed by Master _T from XDA-Developer forum. Now, he stopped the development and handed it over to the some of the enthusiasts around him. The Team behind the vanced edition is continuing the project with better and stable updates. Even, they are adding many features to it to make user-friendly. People love this YouTube Vanced edition because it was having Dark and Black theming. Now, Google introduced in the Official YouTube APP which is actually available in playstore. Still, there are tons of mods accessible when you start using TeamVanced Edition. Read it from below for more. 1 What is YouTube Vanced APK? 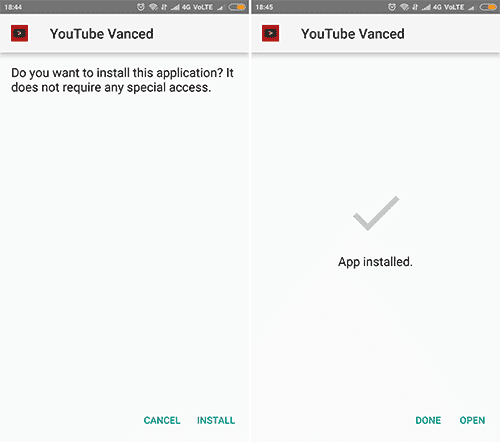 2.2 How to Install YouTube Vanced APK on Non-Rooted Device? 2.3 How to Install YouTube Vanced Magisk Module? YouTube Vanced APK will work on No-Root, Rooted and Magisk Devices. But Non rooted devices users need to do some extra things that include MicroG Installation. It’s not a difficult task to do. It is one of the best alternative right now for YT. Crafted with the features that are actually intended for premium customers. Now, You can use it for free without any subscription or anything else. Just all you need is; follow our guide carefully. My recommendation is to to use the magisk module to get a better experience and can also help you pass Safetynet measure. Only when compared to rooted installation. Meanwhile, YouTube Vanced APK not only available in black and dark mode but also blue and pink versions. Here you can get all of them as per your own preference. Just go for it. Ad-free experience makes you concentrate more on that video content. Isn’t it? Finally, here it is. Choose the theme variant from below. Must read the requirements for installation. How to Install YouTube Vanced APK on Non-Rooted Device? This procedure includes installing MicroG Android App that will help you sign in with your Google account. Otherwise, you cannot log in into your account. 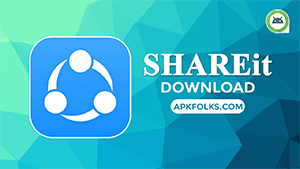 Did you download from our page? Only non-rooted app and MicroG. Step 1. Install the APK on your Android device. 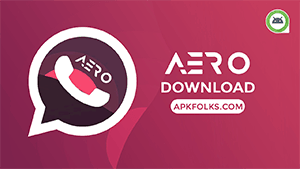 Note: You should Allow Unknown Sources or Allow from this source option to install APK’s. Step 2. Once you installed on your device successfully, then you need only one thing to do. Step 3. 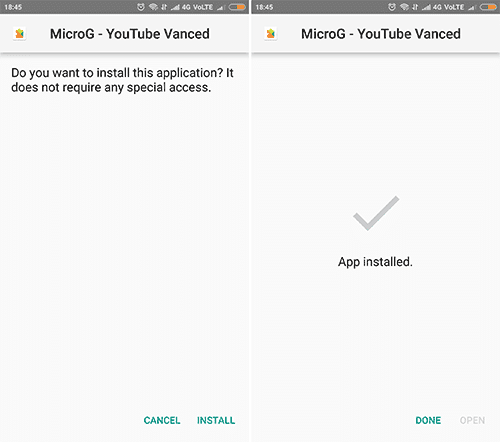 Install MicroG APK to sign in to your YouTube Account. Now you can able to use all features on the app. How to Install YouTube Vanced Magisk Module? The best method I recommend to you all. 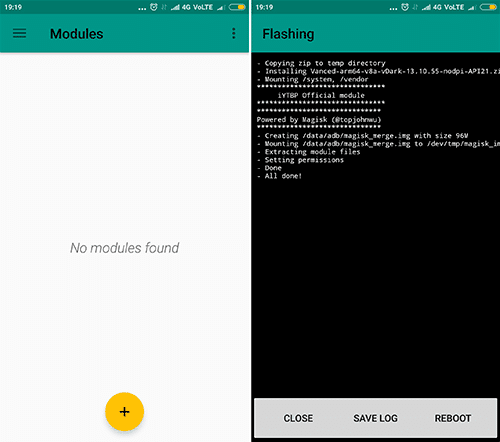 Magisk Module Zip file included all the necessary files. So, you just flash the zip through TWRP custom recovery or directly from the Magisk Manager. Note: Uninstall YouTube updates and disable auto updates before following procedure. Step 2. Search for the ‘YouTube Vanced‘ Magisk Module. Step 3. 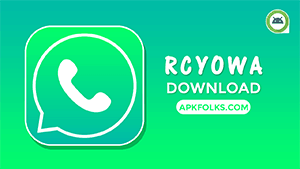 Tap on Download Icon and Install it. Step 4. It will do the remaining procedure automatically. Step 5. The final step is; tap on ‘Reboot’ button to activate the module. Blocking Ads feature plays a major role in YouTube Vanced APK in my case. However, Background playback and themes are another big advantages too. It is available in different colours such as blue, Pink Dark and Black. Who wants more than this. Right? You must have probably been seeing that it cant be open thats for everyone. Or either your android version must be a problem. MicroG doesn’t work in signing in anymore after Android Pie update. It goes thru the sign in, you click next, then click I agree and then it just sits there forever. 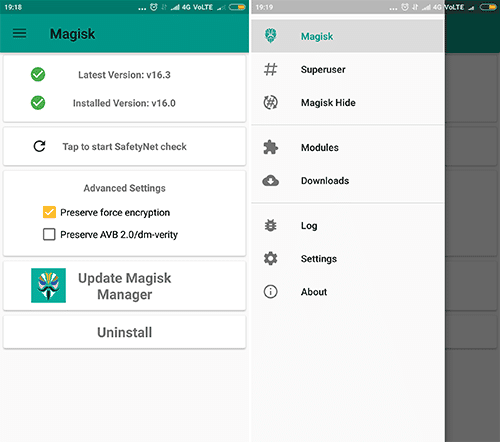 Magisk Manager is not needed for non-rooted devices.